What’s Behind All The Delays In The 5 Newly Legal States? States throughout the country that voted to expand access to medical or recreational cannabis have seen delays to the implementation of their laws. Several states throughout the country that voted in November to expand access to medical or recreational cannabis have seen delays to the implementation of their laws, with state lawmakers saying that more time is needed in order to ensure that the programs are constructed and implemented correctly. Arkansas voters approved a constitutional amendment on Election Day – 53 percent to 46 percent – that allows for the use of medical cannabis among those with 17 medical conditions. More recently, the state government passed– and the governor signed – a measure that would delay by two months the deadline by which state agencies must have the regulations of the medical cannabis regime decided upon. According to the lawmaker who introduced the measure, Rep. Douglas House (R), the bill was needed so that the agencies could make sure they had enough time to correctly construct the program. They can pass a rule overnight, but you won’t get public input, you won’t get public participation, mistakes will be made. The voters of the Bay State on Election day approved – by a vote of 54 percent to 46 percent – a measure that allows for the legal possession and cultivation of up to 10 ounces of cannabis in individuals’ homes. The measure also allows for the possession of up to one ounce of the substance in public. A month later, the state’s legislators approved a measure that slapped a six-month delay on the opening date of recreational cannabis shops – instead of opening in January of 2018, the shops are now slated to open in July of that year. The speaker of the Massachusetts State House, Robert DeLeo, told the press that the purpose of the delay was to allow the state government adequate time to work through and improve the aspects of the law that have yet to be implemented. 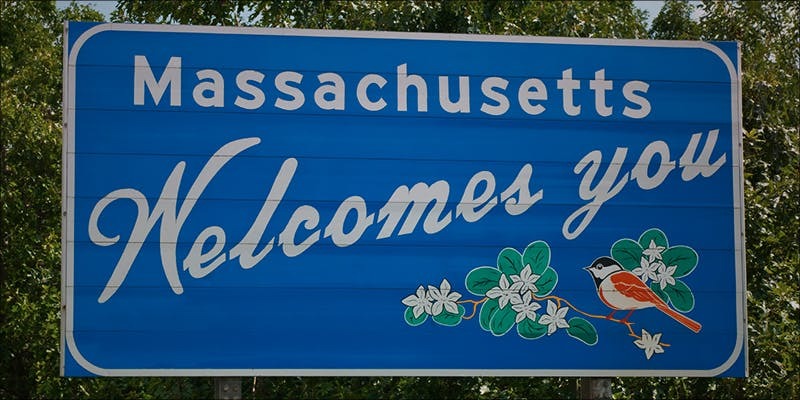 Until recreational cannabis is available for purchase in Massachusetts, the substance exists in something of a legal limbo in which it is legal for usage and possession but remains illegal for sale. 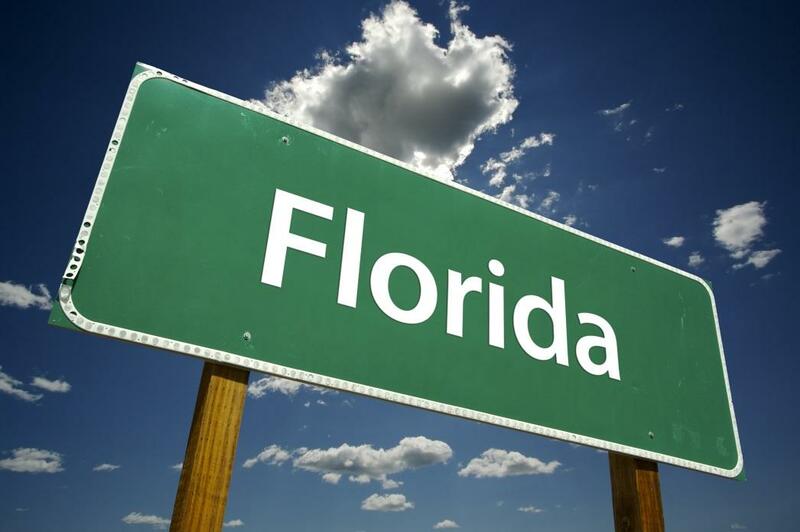 The voters of the Sunshine State voted overwhelmingly – with a final tally of 71 percent to 29 percent – significantly expand the state’s medical cannabis program. Amendment 2, as it was known, lengthens the list of medical conditions that qualify for medical cannabis, a list that now includes HIV/AIDS, cancer, and Crohn’s disease, among others. However, delays in the state government regarding the crafting of the program’s rules may result in its implementation being achieved months – if not years – behind schedule. Montana voted on Election Day to expand access to medical cannabis following months of legal wrangling that had severely limited access to the substance in the state. A clerical error in the state’s legalization measure – known as I-182 and dubbed the Montana Medical Marijuana Act – has resulted in the initiative being delayed until June 30 of this year. The extra time has allowed state lawmakers to tinker with several of the law’s provisions, including that which involves taxes that may be imposed on those who use the substance. The results of Maine’s Election Night vote on a recreational legalization initiative ultimately ended with the measure passing by a razor-thin margin, 50.15 percent to 49.85 percent. Since then, the state’s lawmakers have attempted to delay the date at which retail sales of recreational cannabis are legal, which is this coming Monday. They say that the state is unprepared to offer adequate oversight of the businesses; they also claim that a loophole exists in the law that could allow those under 21 to acquire the substance. Lawmakers have been met by an unlikely opponent in conservative Gov. Paul LePage (R). The governor – a staunch opponent of cannabis legalization – has refused to address lawmakers’ concerns until they provide him with what he sees as essential funding for oversight and rule-crafting, which he has tallied at $1.6 million.